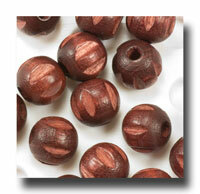 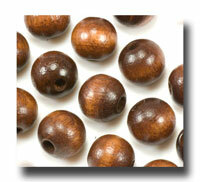 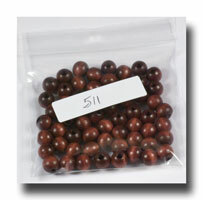 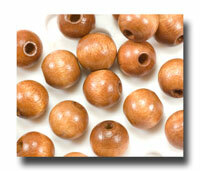 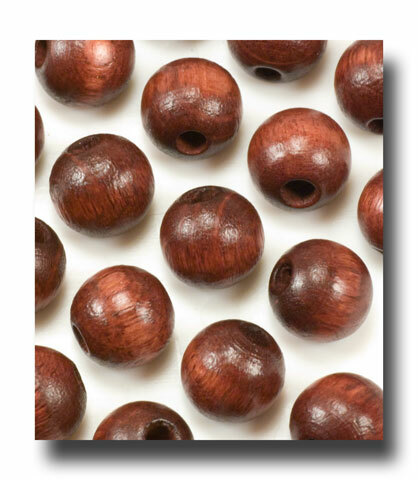 8mm round wooden beads stained to a rich red mahogany tone. 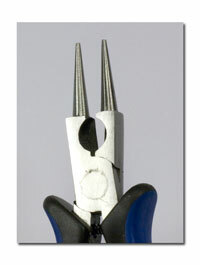 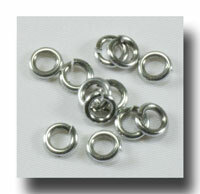 These are often the preferred choice for men. 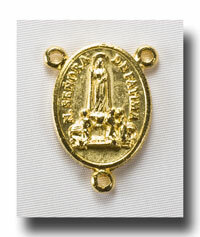 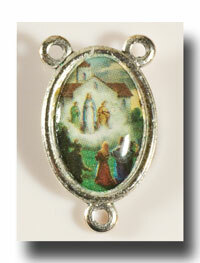 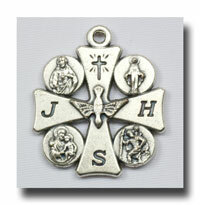 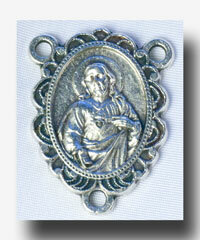 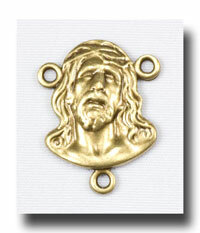 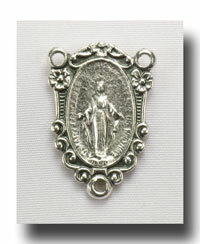 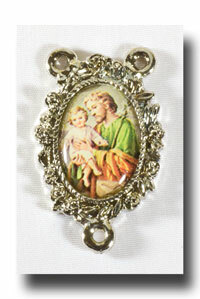 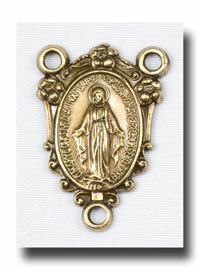 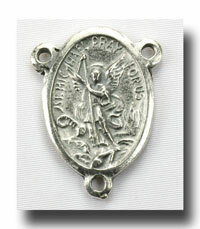 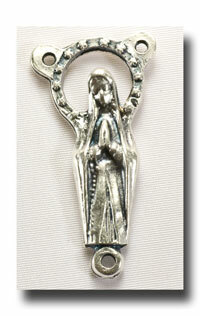 Again, they make terrific chaplets too. 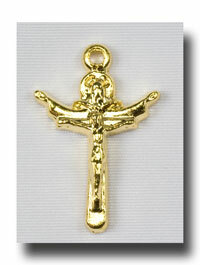 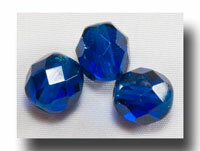 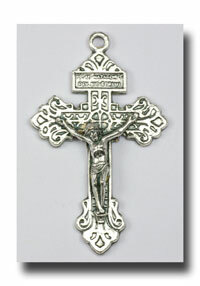 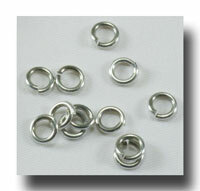 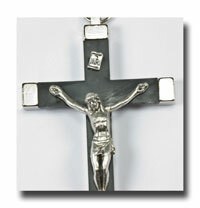 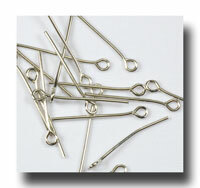 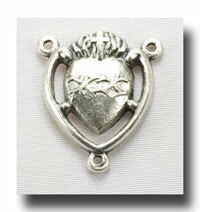 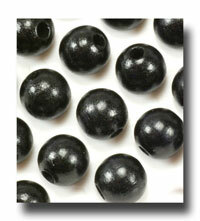 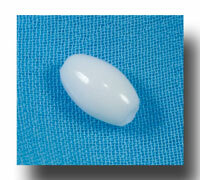 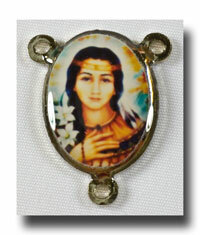 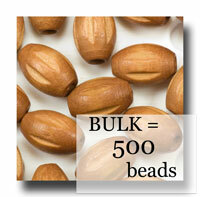 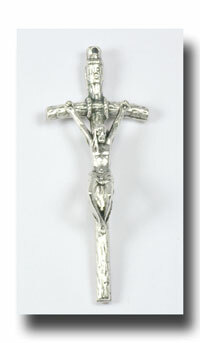 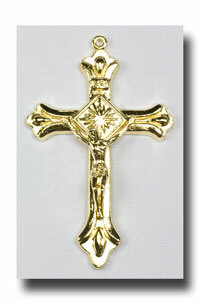 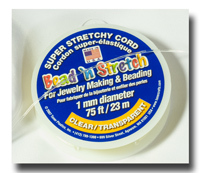 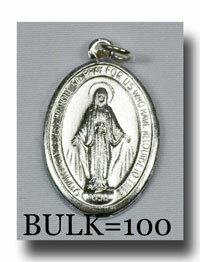 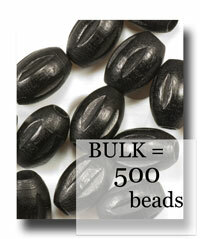 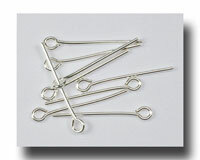 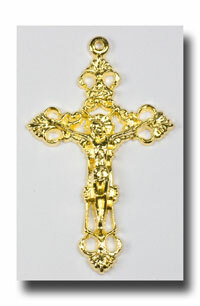 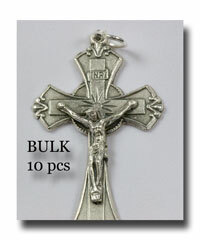 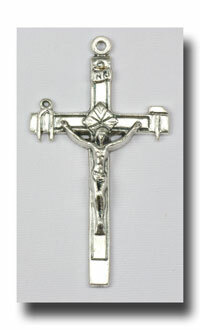 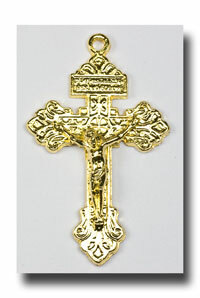 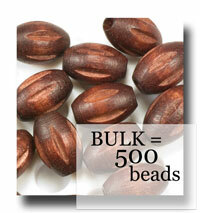 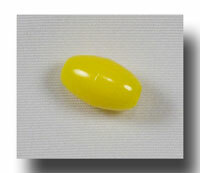 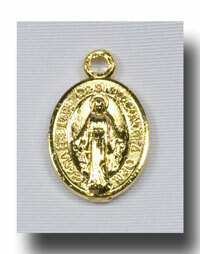 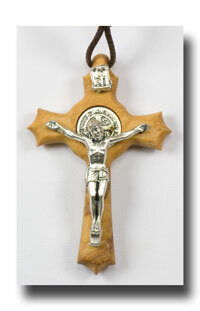 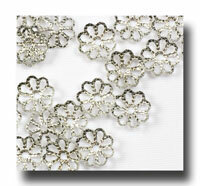 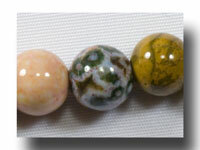 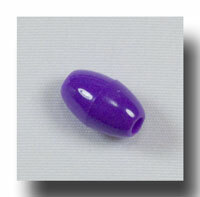 There is also a bulk package of 1,000 beads listed next to save you money when you make 16 of the same rosaries.